CAMA B.V. has more than 30 years of experience in the Pallet & Sawmill industry. During these years we became a full-service partner in the field of automatic Pallet & Sawmill production machinery. 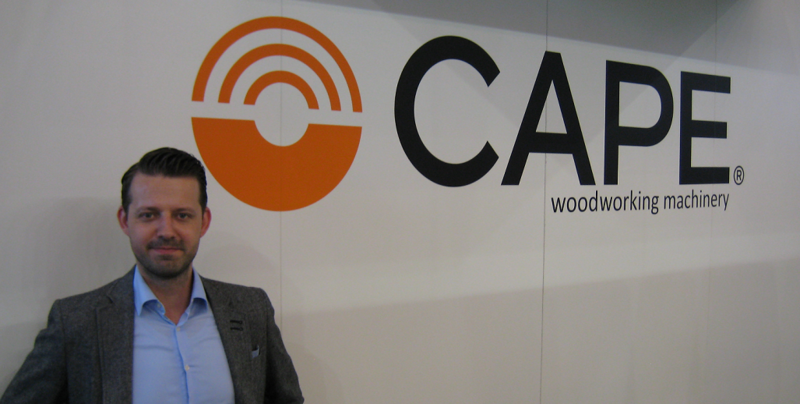 CAMA B.V. is exclusive agent of CAPE Woodworking Machinery in: The Netherlands, Germany, Belgium, Luxembourg, Estonia, Latvia and Lithuania. 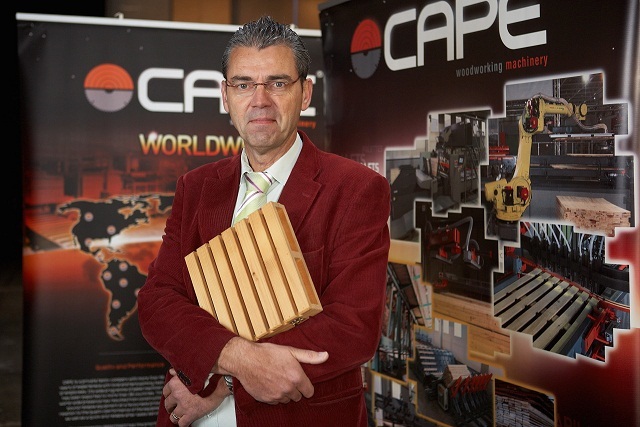 CAPE Woodworking Machinery was formed in 1967 and from the beginning focused its activities on the pallet machinery sector. Due to the market demands, CAPE developed their equipment and became the premier Spanish pallet equipment company and one of the most important companies worldwide. CAPE is a private family company with loyal and hard working team of employees and our wide programme of pallet machinery has been exported to more than 30 countries. This world-wide presence has resulted from constructing sound reliable equipment at a favourable price in relation to the quality/performance of the equipment as well as a quick and reliable after sales service. The engineering department of CAPE has the priority of improving and upgrading our equipment to offer an individual solution for each project using the latest technology combined with long practical experience to compete in a market which is ever more demanding. Our range of equipment goes from individual machines, Automatic Nailing lines with continuous cycle for medium-long series, quick changeover Automatic Nailing lines for short runs and Automatic Nailing lines for special pallets.